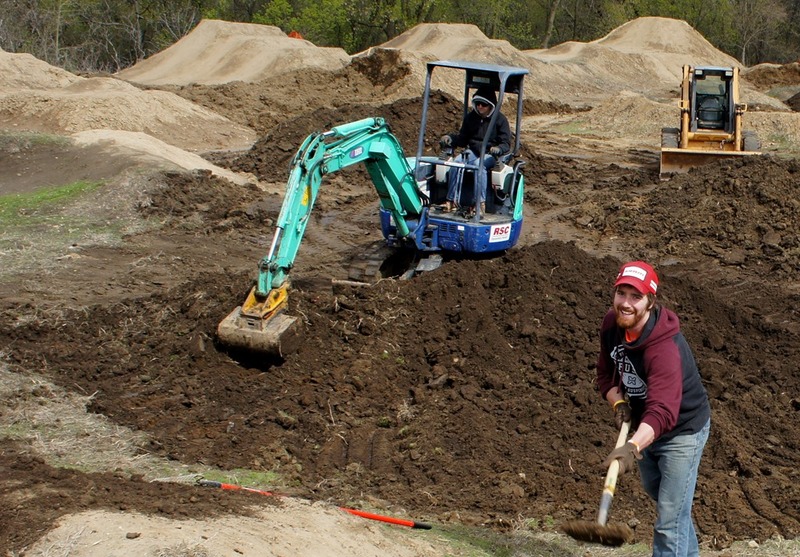 This coming Saturday will be the first major build day at the Eagan Bike Park, the newest addition to the MORC riding facilities. 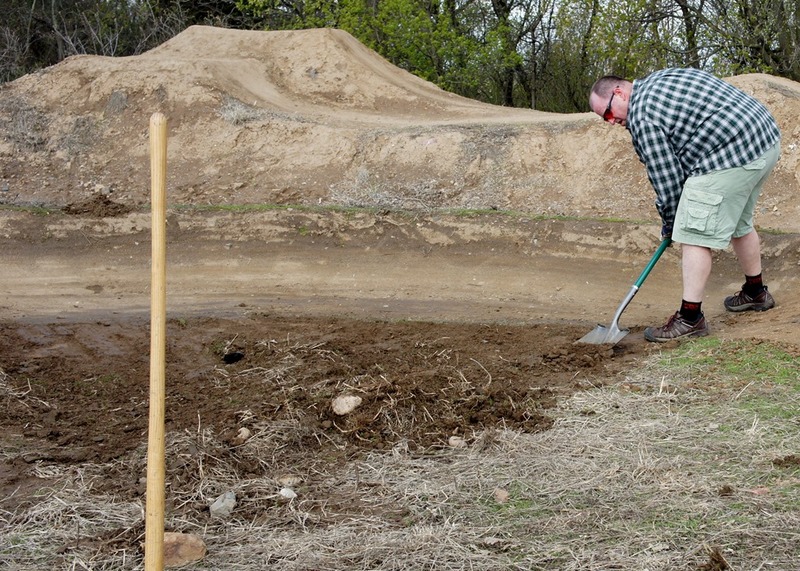 The park is currently about 80% complete after all the hard work from the volunteers last year. 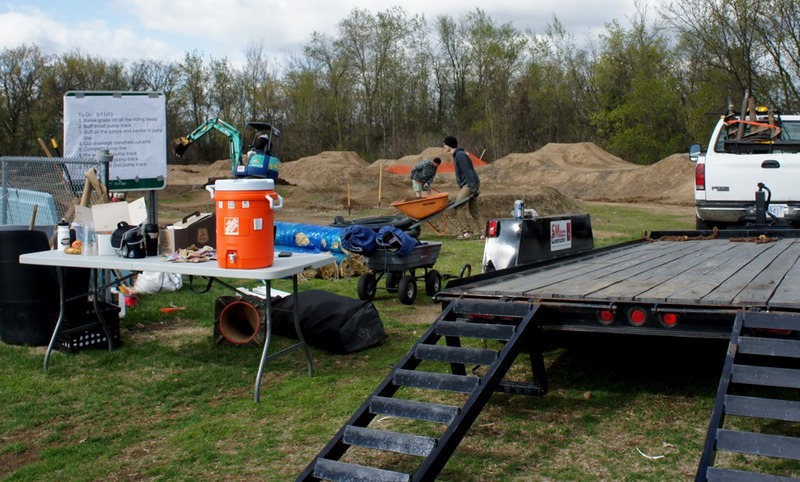 The original group of volunteers approached MORC and asked if MORC would like to partner with the City and help take this Bike Park to the next level and fulfill its true potential. When I wasn’t learning the art of de-berming from MORC board member and treasurer Mark Gavin, I periodically took photos of the amazing transformation. I could only be there from 9-noon so I’ll try to get back there in the next day or so and take some more photos to show the end-of-build-day results. Sweet park! I’ve ridden on something like that but I bet it’s a blast. Any plans for events or races? 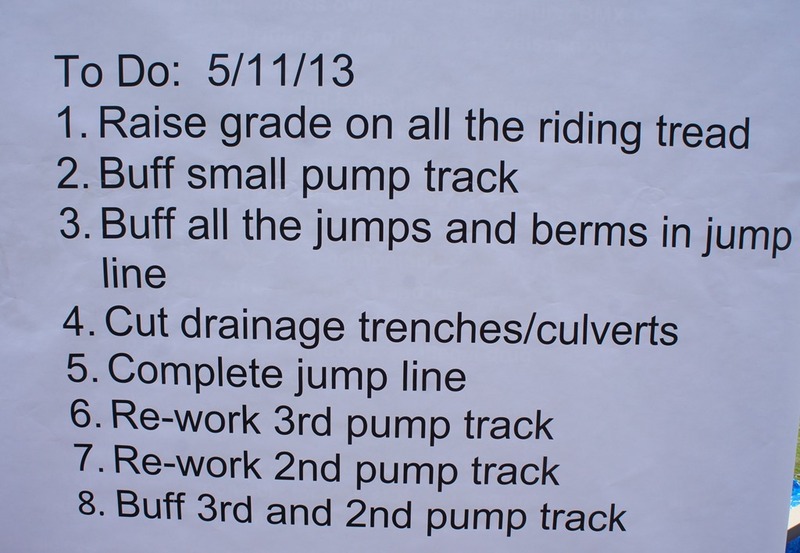 Tim, from what I’ve heard, the City of Eagan currently doesn’t allow organized competitions in the bike park. I’m hoping they’ll change their minds once they see other municipalities doing it.